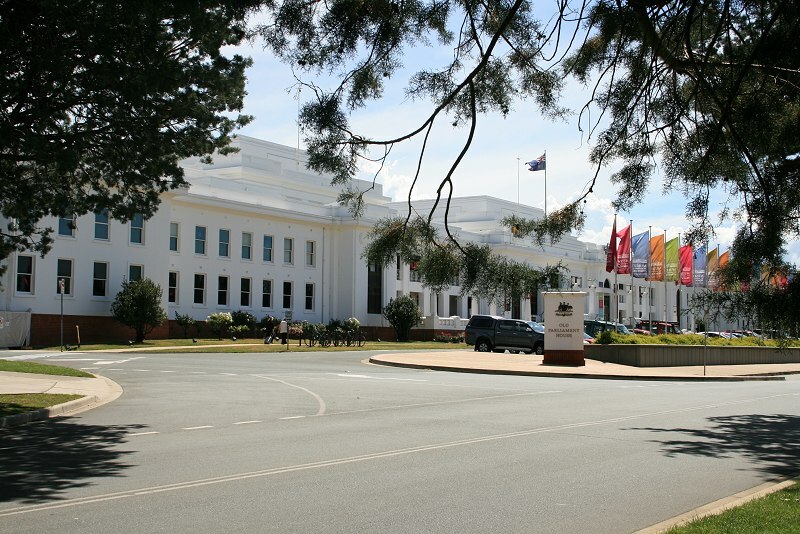 The original parliament house in Canberra was built in the 1920s (opened 1927) and was intended to be a temporary place for parliament to meet. 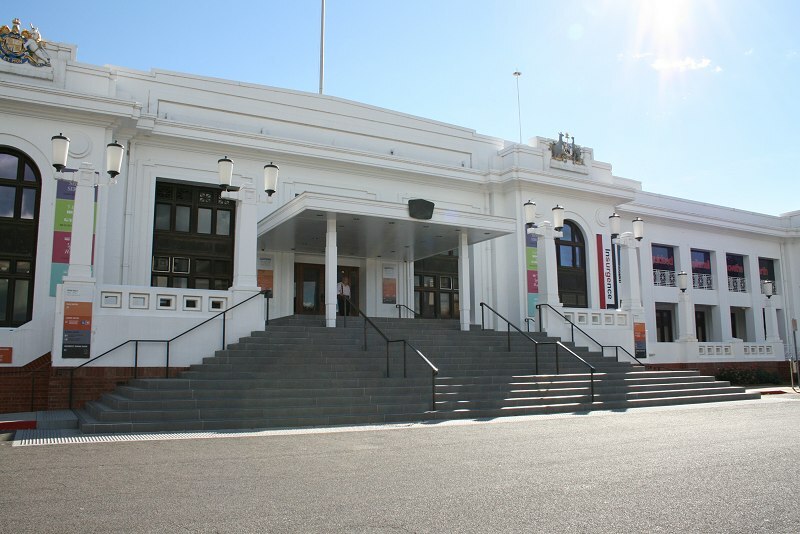 It's replacement was completed in 1988, and is on the hill above. 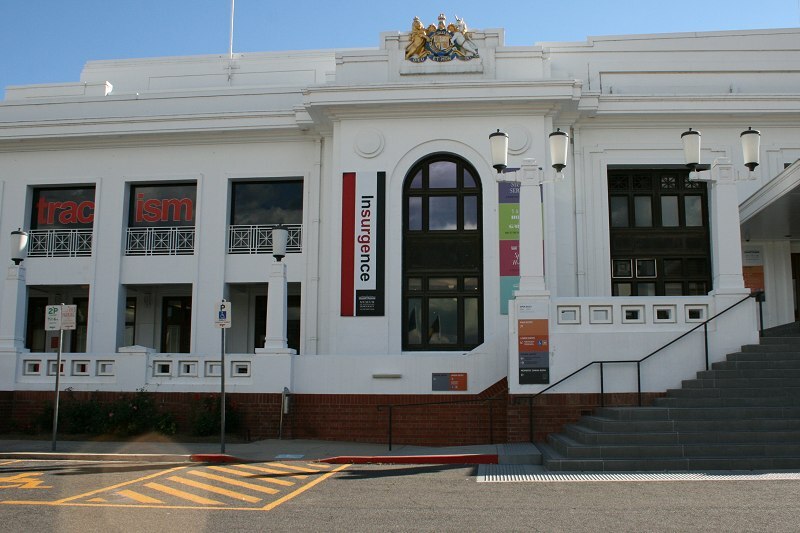 This older building now houses the Museum of Australian Democracy. 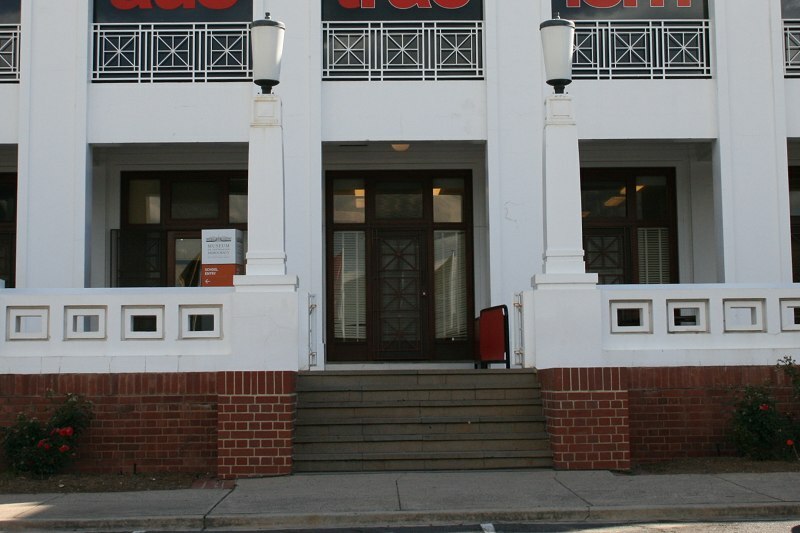 Side entrance (along front facade). 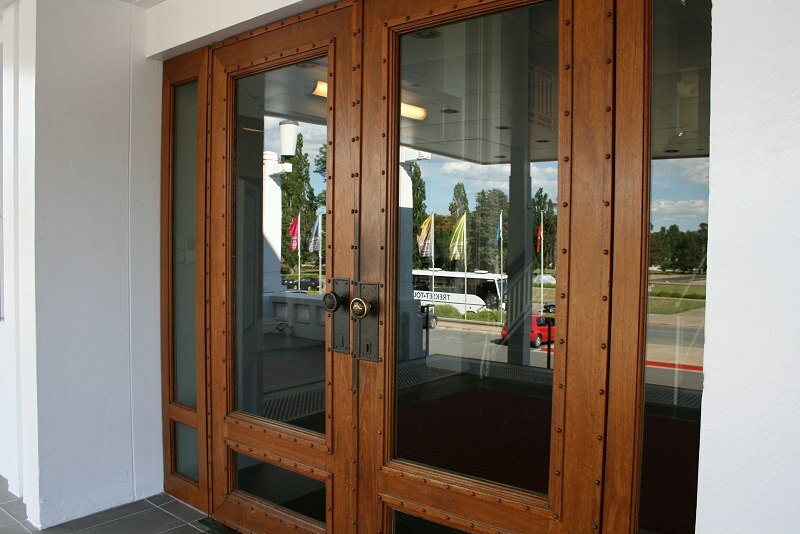 For interior, use "Old Parliament House" tag.